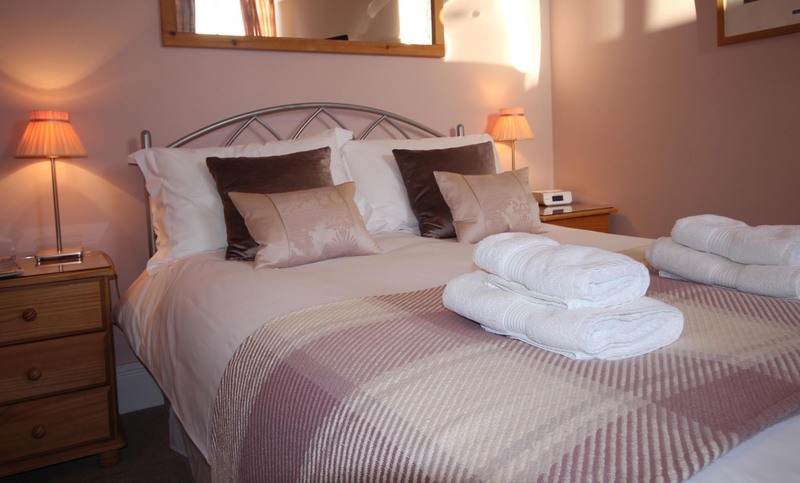 Cliftons guest accommodation consists of six rooms, all with en suite and private facilities. Cliftons offers single, double, superking, twin and triple rooms. All rooms feature designer luxurious bedding and toiletries ensuring a comfortable relaxing stay. There is also a local information pack and a map to help you explore both the city and the surrounding countryside and local attractions. Please let us know if you would like a recommendation for somewhere to eat for lunch or dinner. There is a residents lounge for Cliftons guests available through-out the day. Cliftons is a non-smoking facility, offering private off road parking for all our guests and free wi-fi. Bicycles can be stored in our garage.